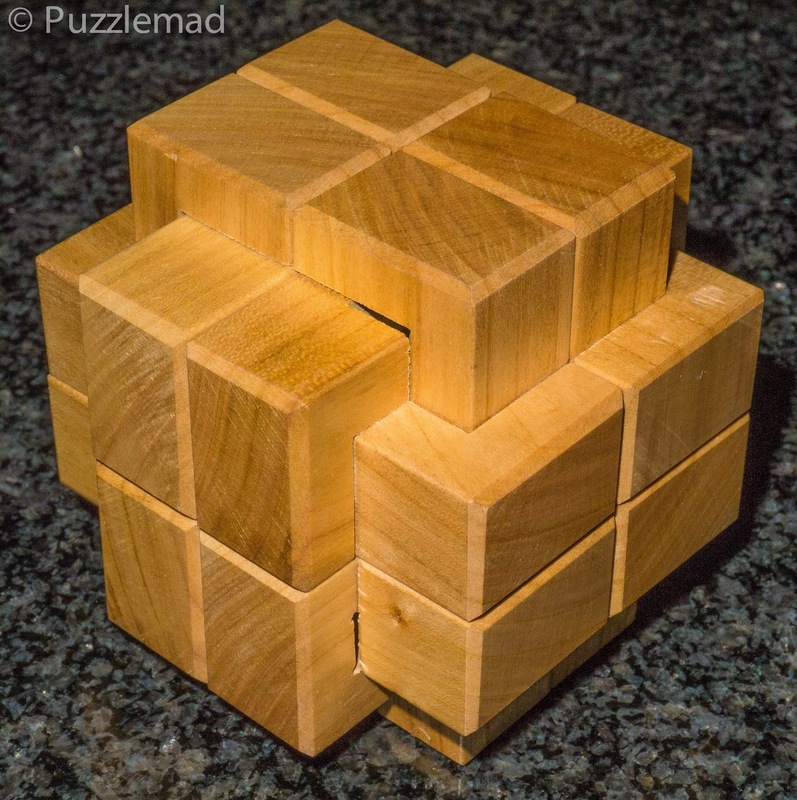 Puzzlemad New Additions: That camel is one hell of a ride! That camel is one hell of a ride! My recent delivery from Stephan Baumegger (Puzzleisure on Facebook) included this very unusual 12 piece burr. 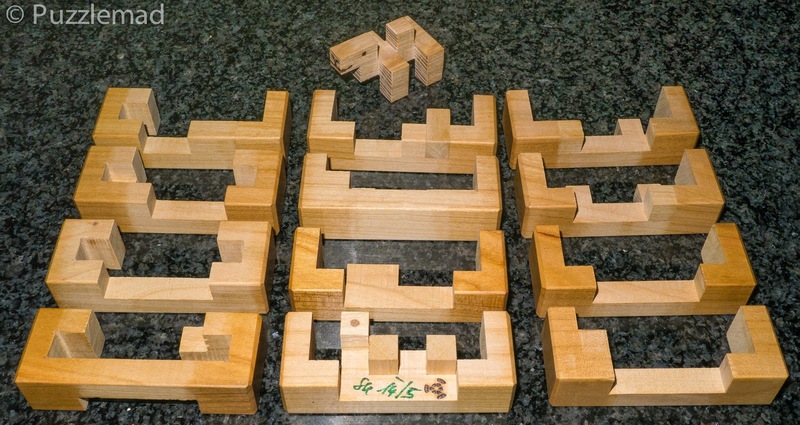 It's solved like any other burr apart from the fact that there's a camel inside and I needed to move the camel around to allow free play of the pieces at different points - it's level is 16.8.9.2.2.3.4.2.1.2 - 16 moves allows removal of 2 pieces at once and interestingly it is the removal of the 3rd and 4th pieces which are by far the hardest part! I love it - thanks Stephan!